extraordinary armed rebellion against the Confederacy. 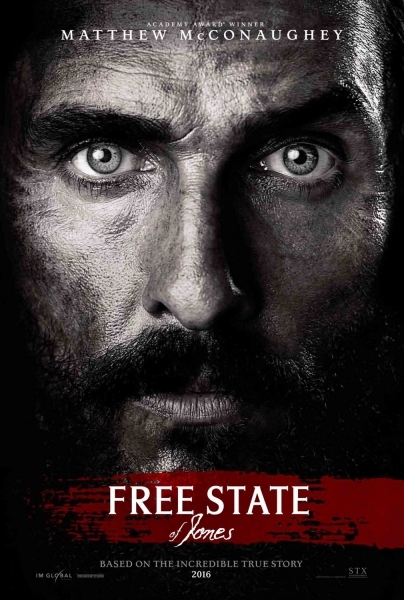 Confederacy, creating a Free State of Jones. controversial, figure of defiance long beyond the War.